It was all fancy leggings and big hair as Steel Panther took to the stage at Melbourne’s Forum Theater. 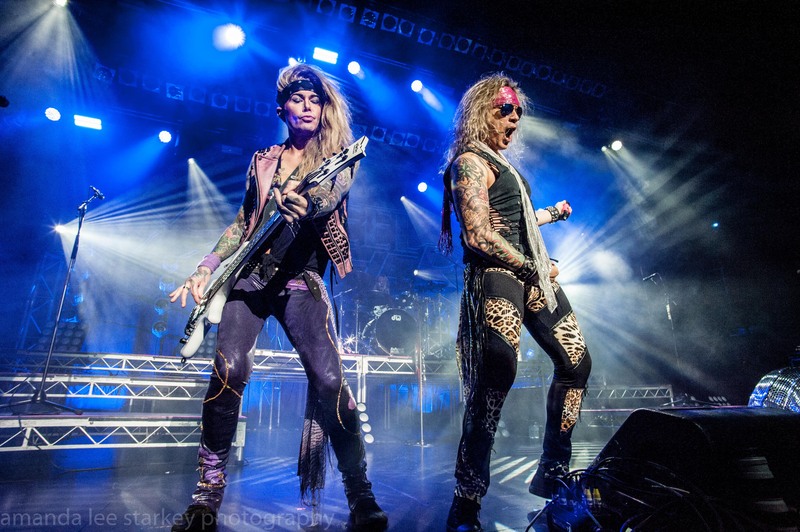 Whether you were there for the music or the girls, Steel Panther delivered on both fronts. The night was filled with high octane energy, proving that this is one band that refuse to slow down, and the audience love them for it.